To be-Art Magazine Art Fairs are great places to discover the worldwide new wave of Art. This is a unique opportunity for a collector, an artist, an art critic to compare artworks, see the differences between cultures, see the technique, the subject used by the artists at that moment. 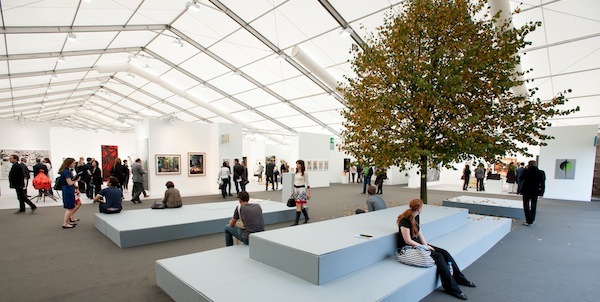 An Art Fair is overall a commercial challenge for the organizers and for the participating galleries who choose the art as a product. But despite that commercial challenge we decided to focus on what is shown, the art side of an art though our Reviews. And as you have good art fairs and bad art fairs you’ll find below a list of good ones where you’d enjoy good art & good galleries all together.